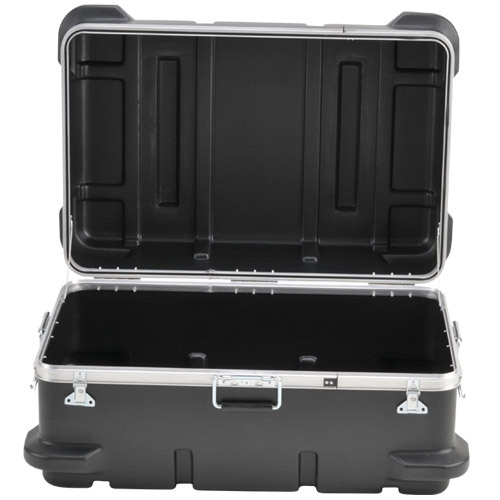 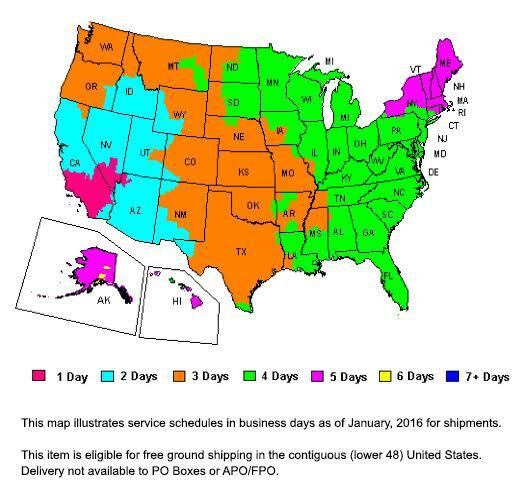 30.25" x 19.25" x 17.50"
Free Ground Shipping on SKB Maximum Protection Cases! 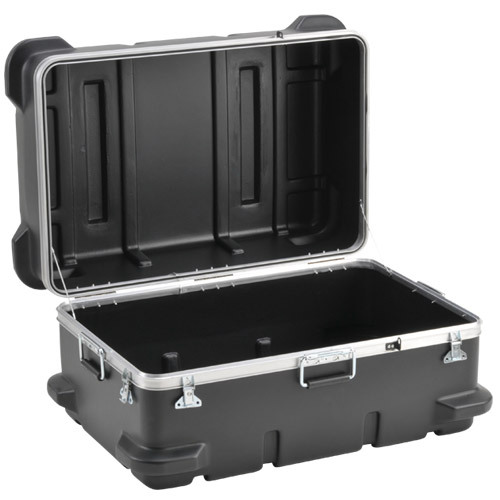 These tough as nails cases are designed for real abuse. 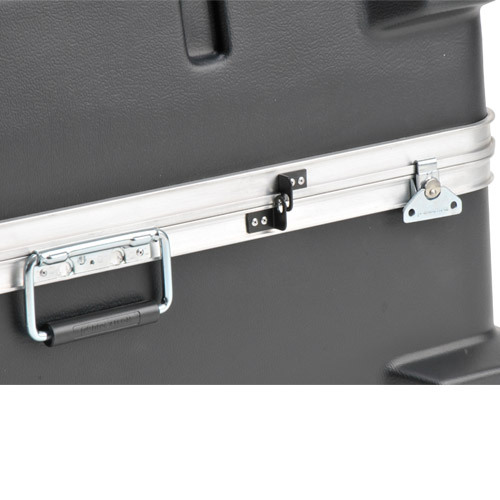 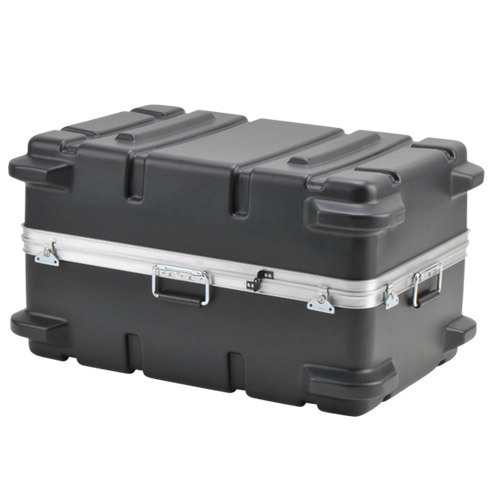 SKB Maximum Protection MP Series Shipping Cases are the containers of choice for transporting goods around the corner or around the world with maximum protection.